A friend of mine just had a baby, and she absolutely loved being pregnant. 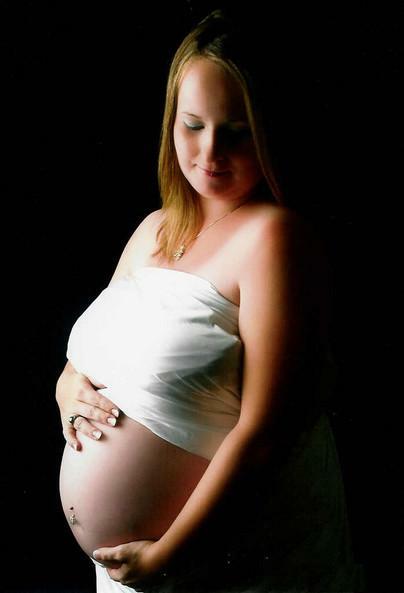 She said that the last few months of pregnancy marked the best she'd felt in her life. And as much as she loves her baby, she says that she misses being pregnant. This is significantly different that what the media tells me about the miseries of pregnancy. For those out there who have been pregnant, how much did you like pregnancy? Was it a joyful time or something you couldn't wait to be done with?